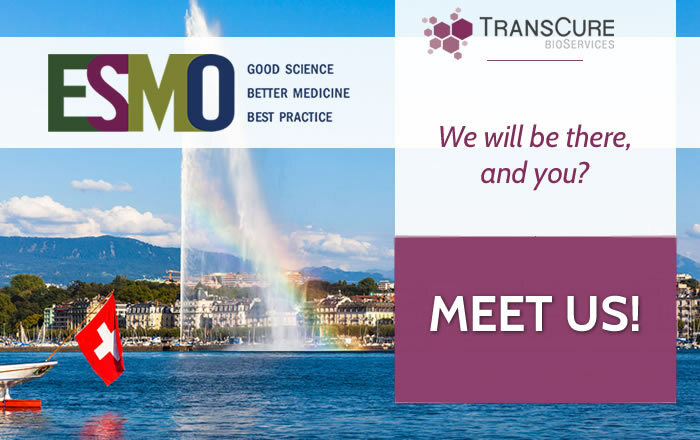 Meet TransCure bioServices’team at ESMO Immuno-Oncology Congres! Working on Immuno-Oncology is one of the main priorities of TransCure bioServices. Being up-to-date about this field is essential for keeping high standard services. Our Project Directors, Kiave-Yune HoWangYin and Catherine Verhaeghe will attend those 4 days event. What it ESMO Immuno-Oncology Congress? The ESMO Immuno-Oncology Congress helps to increase the overall understanding of the potential of immunotherapy and its implications for clinical practice, today and in the future.